A walking group for anyone who likes getting out and about in the Cornish landscape (although we sometimes stray into Devon). Walks are free, led by volunteer walk leaders, between 4 and 6 miles and in a different location every month. 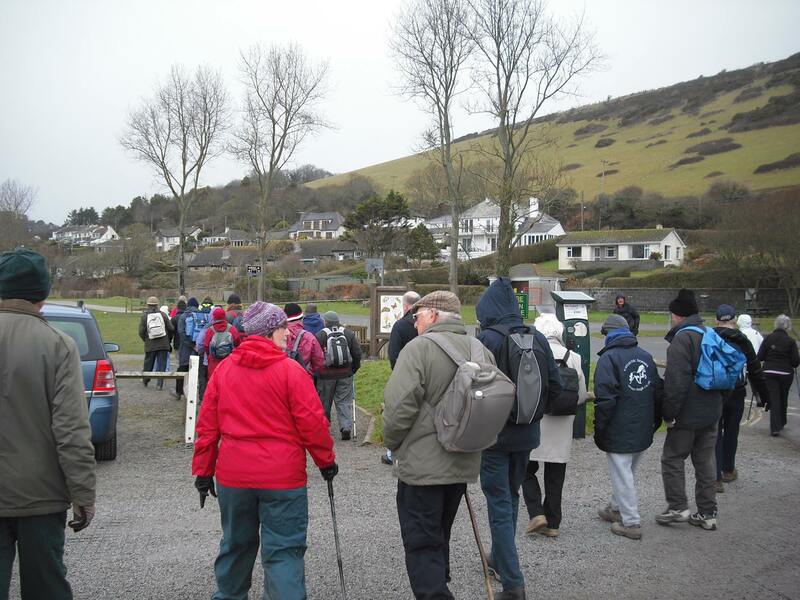 Walkers do not have to join the group – you can just turn up on the day but check the walk description first and make sure it meets your ability. All children must be accompanied by an adult. 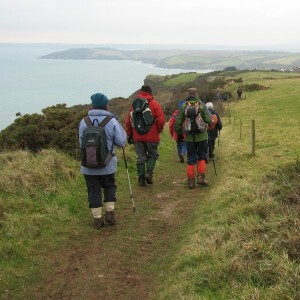 Walks take place on the first Wednesday of the month, 10 am for a 10.30 am start. Meeting place varies so check website, Facebook or twitter.